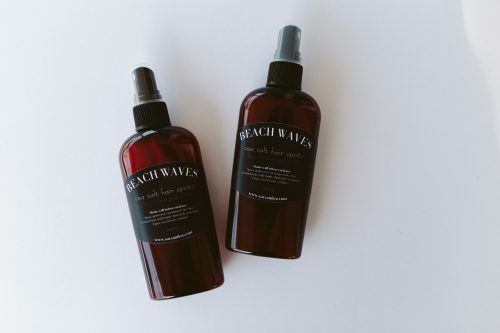 Beach Waves Sea Salt Hair Spritz. Now with Argan Oil! Product Name: Beach Waves Sea Salt Hair Spritz. Now with Argan Oil! Short Product Description: Give your hair the look of being at the beach! Love the way your hair looks when you get out of the ocean, but hate the way it feels? Now you will love the feel. Our Beach Waves Hair Spritz gives you that great look without the salty feel. 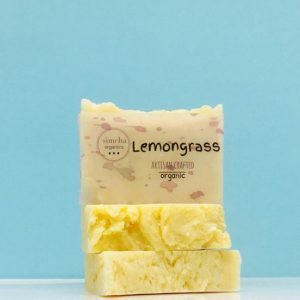 Now with Argan Oil! In a light coconut scent.